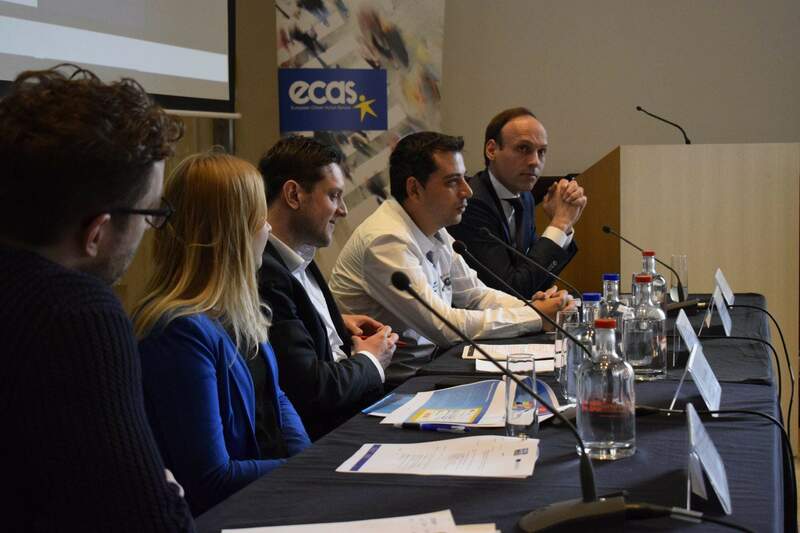 On 12 April, ECAS presented the Your Europe Advice Annual Trends 2016 report at its conference ‘Free Movement of Persons in the EU: A Loved and Feared Reality‘ at the Press Club in Brussels. 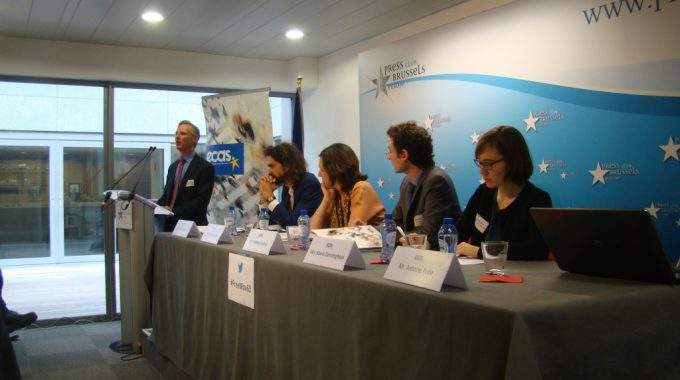 The report was featured during the first panel of the conference, which identified the current challenges and problems EU citizens face when exercising their free movement rights, and was presented by Your Europe Advice expert Antoine Fobe. 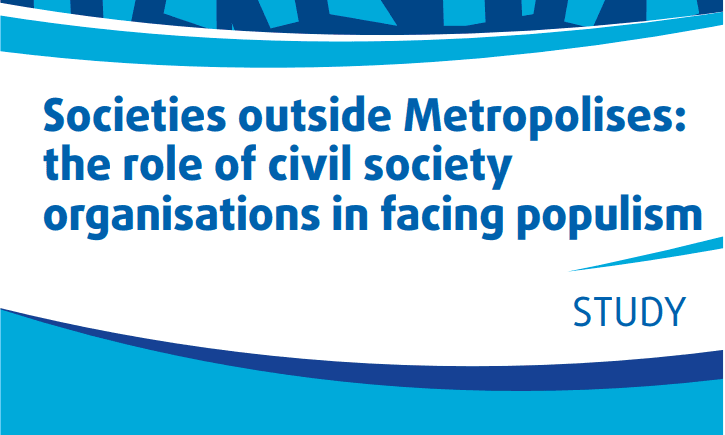 The conference and report were picked up by a number of media outlets, including Euractiv, The Independent and EUobserver. See the full list of articles below. The report analysed the latest trends in enquiries to the Your Europe Advice legal service, which ECAS manages on behalf of the European Commission. In 2016, social security remained the issue of most concern for EU mobile citizens, whilst entry procedures has emerged as the second biggest concern, rising from 11% of enquiries in 2011 to 19% in 2016. The largest proportion of enquiries came from the UK, followed by Germany, France, Spain, Italy and Belgium.